It only takes one unexpected backcountry downpour to ruin a long trek. With the easily packable Beta SL Pant stowed in your pack, you can throw on waterproof protection as soon as inclement weather strikes. 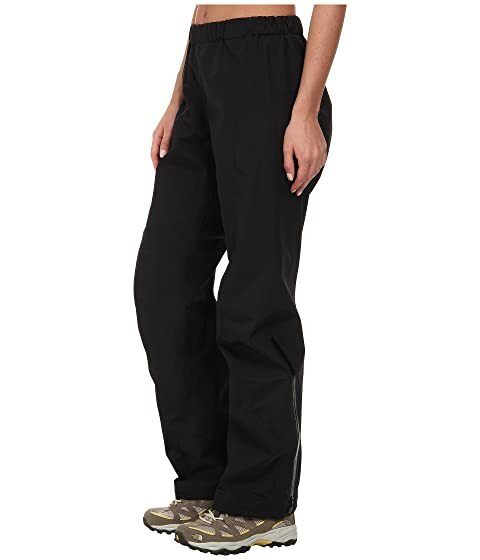 Trim Fit is a motion-friendly fit reduces fabric for minimal bulk. Highly compressive PacLite® design for easy packability. 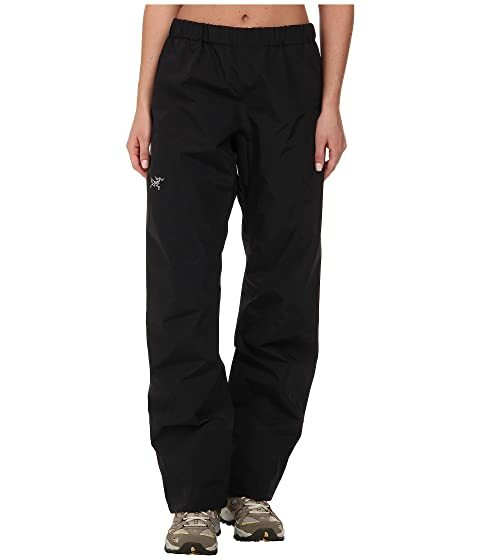 • Highly breathable three-layer membrane is bonded to the shell and liner to lessen abrasion. • Durable, abrasion-resistant ripstop shell. • Soft tricot lining for next-to-skin comfort. Heavyweight, abrasion-resistant N150p-X GORE-TEX fabric at the cuffs and instep. 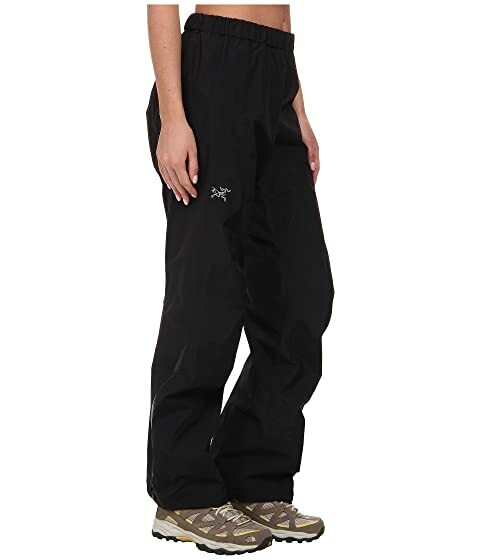 Quarter-length outseam zip with water-resistant WaterTight™ zipper. 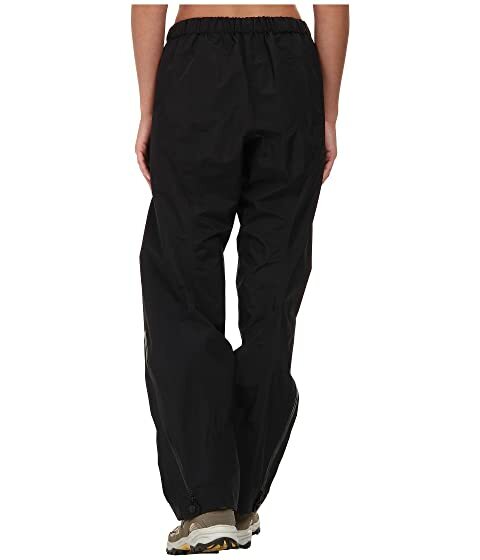 Covered elastic waist with inner drawstring.